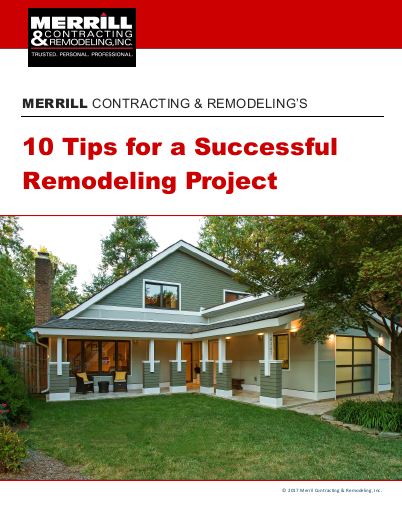 Would you like to receive FREE remodeling and home maintenance tips and trends? Then sign up for our e-newsletter! We’ll send you useful information and profiles of projects that just might give you some ideas for your own home. Should You Move Your Family…or Remodel Your Home? What in the World is Universal Design? Remodel Your Bathroom – and Your Life! Here is our archive of past issues. As of 2016, you can find our e-newsletter articles on our blog.